The other day I experienced the kind of validation that comes rarely in life, when you least expect it and, unfortunately, during a time when you really don’t need it. I waltzed into White House Black Market, heretofore referenced as WHBM, to return a tunic sweater I’d ordered online because the model wearing it looked like an upscale bohemian chic pixie, and WHBM’s effective marketing efforts had me reasoning that it would do the same for me. So I breezed into WHBM, duster-cape billowing out in my wake, and made my way towards a very flamboyant male stylist and the store manager, a pretty blonde woman with tons of energy. They both took a moment to gush over my/their duster and how great my belt looked with my dress, and so of course I had to try the tunic on in a smaller size because the one I’d bought just wasn’t fitted enough for my figure, and of course I had to try on these suede sandals I’d been eyeing that just happened to be on sale. They looked so good with what I was wearing that I tossed my worn wedges from TJ Maxx into the bag with the tunic and wore these out of the store. 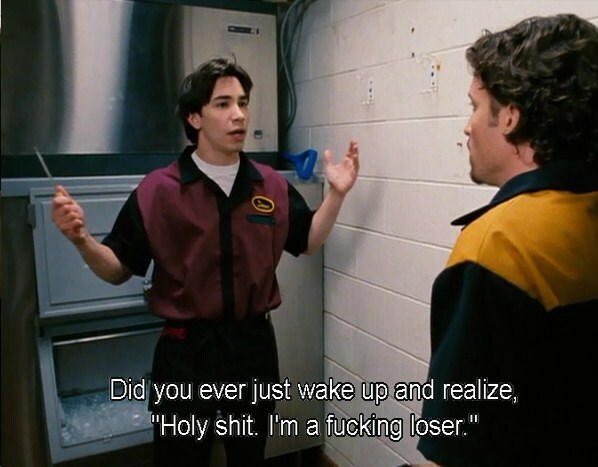 Before I left, though, the manager asked me what I do for a living and told me that if I ever want to work there — even just one day a week for the discount — that she’d hire me that moment because I’m exactly “the look” their customers love. As I left the store, laughing at the oddity of the unexpected offer, I remembered that the first job I ever applied to was at the GAP when I was fifteen. 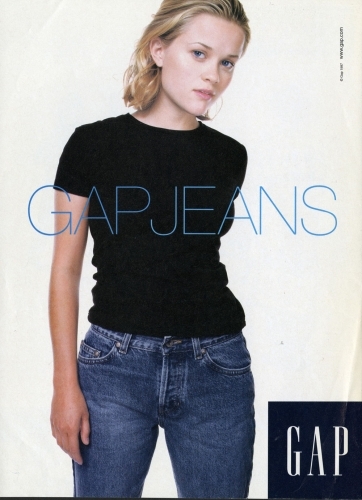 At fifteen, I definitely did not have the “look” that typical GAP customers were going for. I mean… I don’t actually think I was too far off. 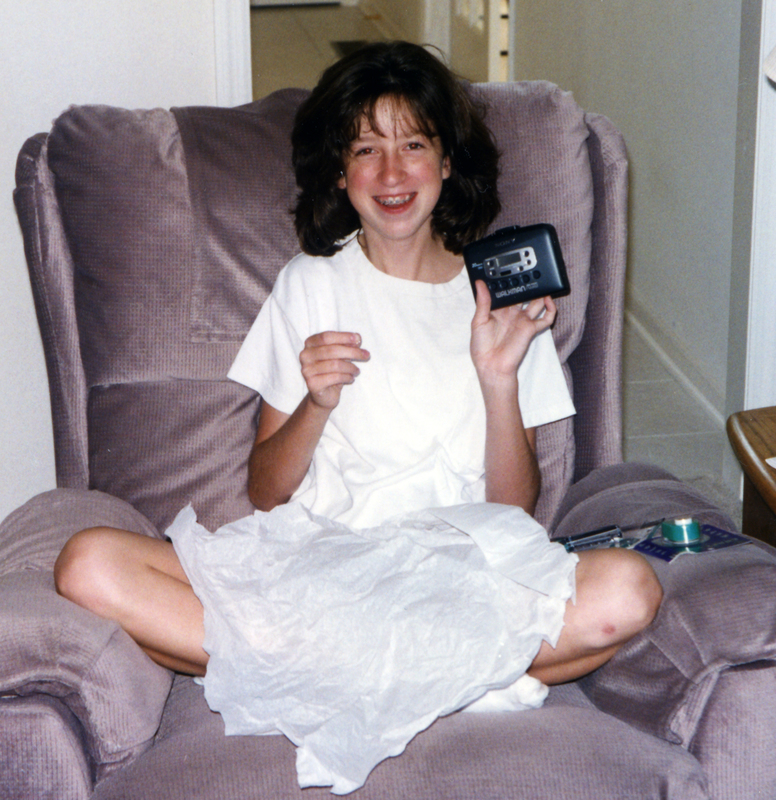 I had the crew neck t-shirt and high-waisted pants, and I’d venture to argue that my hair might’ve even been a little bit better than Reese’s, if you’re into that whole fuzzy poodle look, as many of us were in the ’90’s. Don’t lie. You totally were. 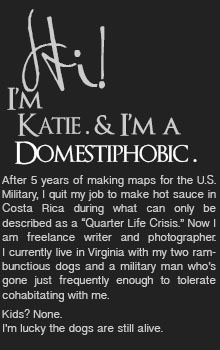 Looking back, I suppose I can understand why GAP rejected me. Which is why the job offer from WHBM felt strangely validating, with the small exception that it came about nineteen years too late. It felt a little like the movie Waiting, when Dean, the “star” server at the restaurant Shenaniganz, serves a table of businessmen. The obvious boss at the table is so impressed with Dean’s professionalism that he hands Dean his business card, telling him to please call him if he ever gets tired of working there and is interested in a new opportunity. For a moment, Dean feels elated. Maybe this is the break he’s been waiting for — the sign telling him that it’s time to move ahead with his career goals. Unfortunately, when he looks at the business card, it’s for Jack’s Steakhouse — not exactly the professional step he had in mind. Except Dean was 22 and I’m almost 34. But hey — at least I looked good while I sashayed away. First of all, coming from where I’ve been working the last decade+, a 35 minute commute would be a dream! I would have been so thrilled to be complimented like that, trust me that would never happen to me! I love you had strength of mind not to be swayed by your life goals, sometimes it’s so easy to be distracted! I used to have an hour and fifteen-minute commute, so now anything over 15 minutes is a no-go. Especially now that I’m used to working from home. ;) And whatever — you are adorable. The “look” I have was just wearing their style of clothes. Anyone can do that! Ahh … Were you not just experiencing both a salacious serving of cold revenge at your teenage rejection (enjoy we don’t all get that opportunity) and a joyful realisation that what you are doing with your time now is exactly what you want. You no longer dream of working in a fashion retail outlet? Boy, I wanted to be an air stewardess when I was that age. I changed, it wouldn’t have been the right job for the me I became in the years that followed. Can I gently say that a story of you sashaying about feeling happy being you then say it was a 35 min drive that swayed you s a little insulting. My daily commute for a job was at least an hour to 2 in rush hour, one journey took 4 hours due to an ultimate storm of traffic congestion . NORMAL for many caught in the rush hour trap. Consider this, do you think the reader would be more or less moved by your ‘moment of validation’ if it was a realisation that you have learnt, grown, changed, discovered and ultimately are happy with you and your cape swishing. The knowledge that … you know longer want the same things you had as a young girl? It’s beautiful. Swishing about in fashion stores is not my bag, but if you are happy, I am happy that you are happy. I am happy in my navy blue overalls emptying the chemical toilet of the houseboat I live on and chopping wood for the winter, watching the ducks paddle about … Not your bag? Are you happy that I am happy? My commute was long because my choice of home demanded it at that time. My joy of my life outweighed the frustration of a long commute. This blog didn’t do you justice, you sound aloof and prissy and I am sure you are not but if you are … I am happy that you are happy, I am happy … not everyone is as lucky. You could still have pulled off the Gap look.